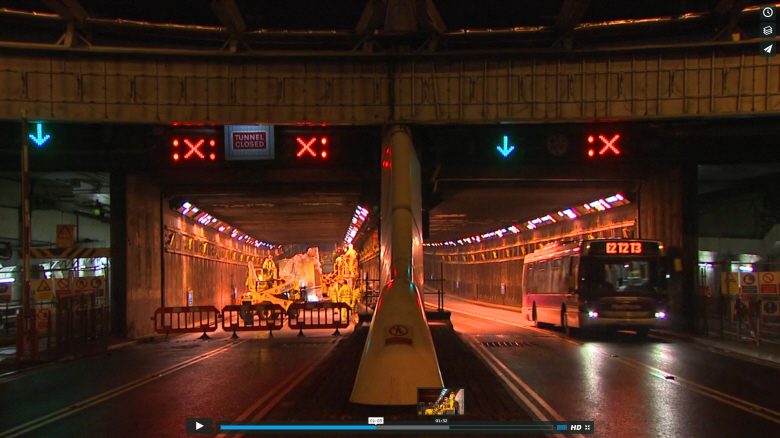 This video covers the Bam Nuttall Heathrow Tunnel works. The civil engineering company is the main contractor for the refurbishment of the main and cargo tunnels at Heathrow Airport. This video shows the scale of the work involved with the Bam Nuttall Heathrow Tunnel project and explains why the work is carried out at night to avoid disrupting the thousands of cars and buses that need to pass through the tunnels each day. In order to capture the team at work we filmed some of the footage overnight but the interviews were filmed during the day.